A mass, probably of about 60lb, fell on the right bank of the Shawanoya river. One large piece of 49lb 3oz and ten fragments totalling 3lb 1oz were collected. Another stone is said to have fallen at Magaya, 17 miles E of St. Paul's mission, M.H.Hey, Cat. Met., 1966, p.289. Detailed description, with an analysis, 20.77% total Fe, B.Lightfoot et al., Min. Mag., 1935, 24, p.1. Xenolithic, R.A.Binns, GCA, 1968, 32, p.299. Structure and composition of plagioclase, W.R.van Schmus and P.H.Ribbe, GCA, 1968, 32, p.1327. 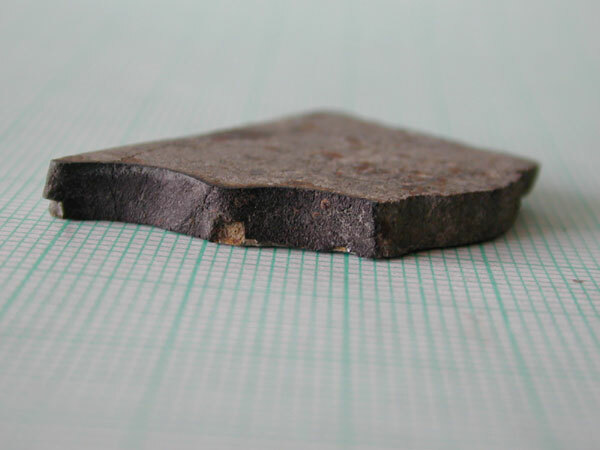 Chondrule with skeletal chromite figured (under Salisbury), P.Ramdohr, GCA, 1967, 31, p.1961, A.L.Graham et al., Cat. Met., 1985, p.225. 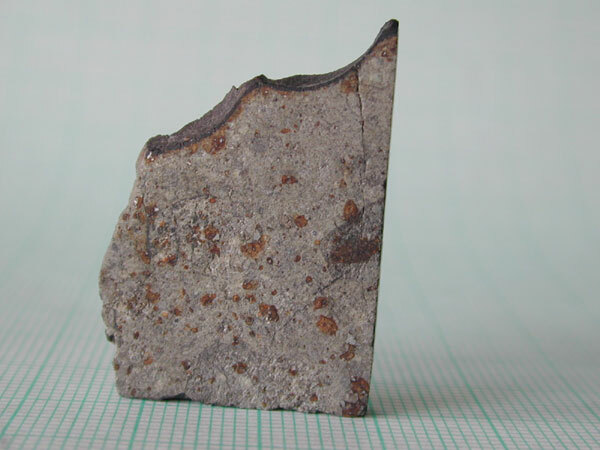 Olivine Fa29, B.Mason, GCA, 1963, 27, p.1011. Partial INAA, R.A.Schmitt et al., Meteoritics, 1972, 7, p.131. Ga and Ge contents of metal phase, C.-L.Chou and A.J.Cohen, GCA, 1973, 37, p.315. TL data, D.W.G.Sears, Meteoritics, 1978, 13, p.628 (abs.). Siderophile element data, D.W.G.Sears and K.S.Weeks, GCA, 1986, 50, p.2815. Compositions of pyroxenes, equilibration temperature, H.Y.McSween,Jr. and A.D.Patchen, Meteoritics, 1989, 24, p.219. Analysis of olivine, Fa30.2, and kamacite, A.E.Rubin, GCA, 1990, 54, p.1219. Oxygen isotopic composition, R.N.Clayton et al., GCA, 1991, 55, p.2317. Cosmic-ray exposure age 15.0 Ma, T.Graf and K.Marti, Meteoritics, 1994, 29, p.643. Porosity, D.T.Britt and G.J.Consolmagno, LPSC, 1997, 28, p.159 (abs.). Physical properties, density and porosity data, G.J.Consolmagno and D.T.Britt, MAPS, 1998, 33, p.1231. Magnetic susceptibility, P.Rochette et al., MAPS, 2003, 38, p.251.